Introducing moveSQL™ from Legendary Database Management Provider, dBase, LLC! – dBase, LLC. 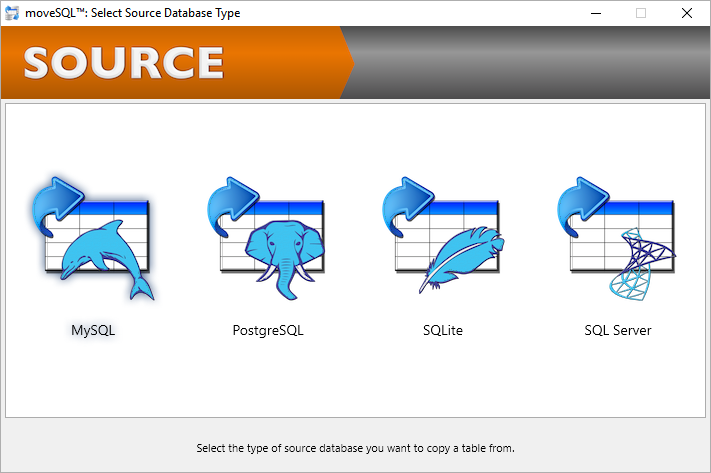 Browse: Home > Introducing moveSQL™ from Legendary Database Management Provider, dBase, LLC!